Lunch presentation by member Rick Alfandre. 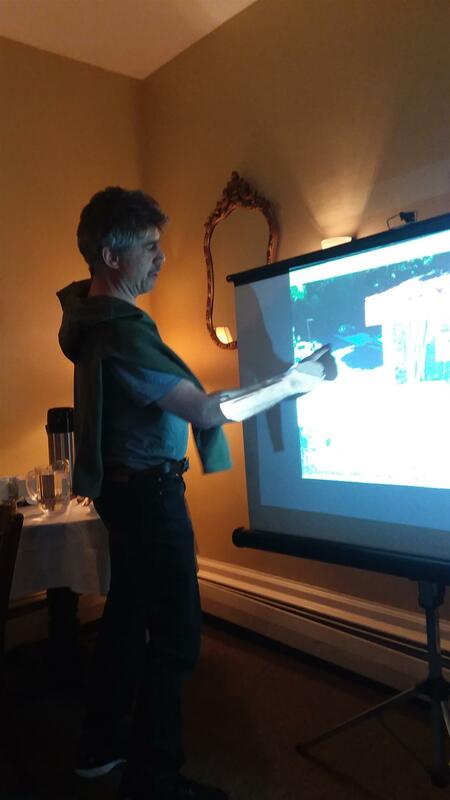 New Paltz Rotarian Rick Alfandre, a local architect, gave a very informative presentation about his building at 231 Main Street here in New Paltz. 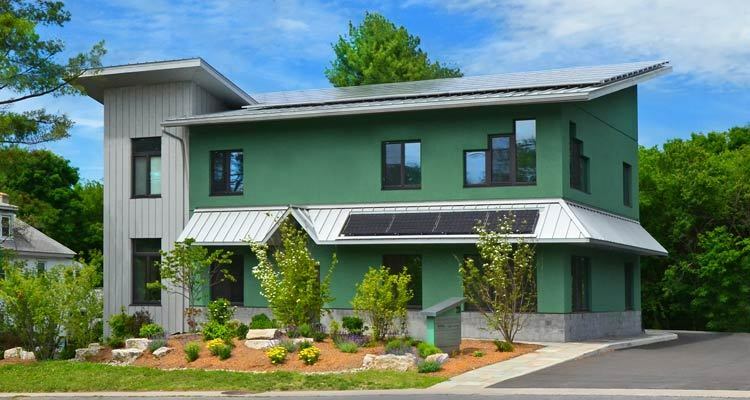 It is one of only 17 net-zero buildings in the whole of New York State. You can learn more about Rick's business and building at his website.